Middle School can be a crazy time in the life of a child. With so many changes and opportunities happening at once, it is sometimes hard to know which end is up. 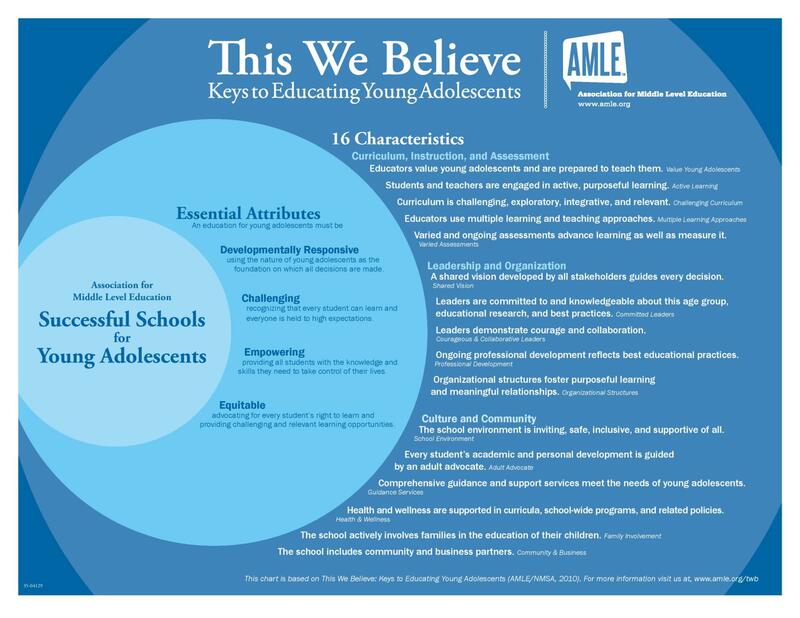 The Middle School Philosophy (see below) acknowledges this and seeks to support students during this important time of growth. We are a small community of learners, committed parents, and a veteran teaching staff. We seek developmentally appropriate ways to build both internal and external Developmental Assets. We seek to equip, empower, and engage our students in service where they can turn their knowledge into action. 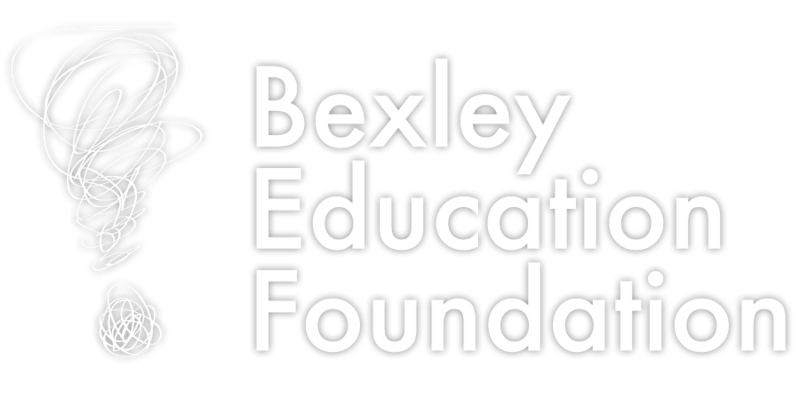 I am proud to serve the Bexley community as the principal of the middle school. If you have any questions or concerns, please don’t hesitate to contact me.